Juju users have been enjoying our collection of Big Data charms for over two years. During this time, we’ve learned a lot about what our users want from this complex corner of big software. 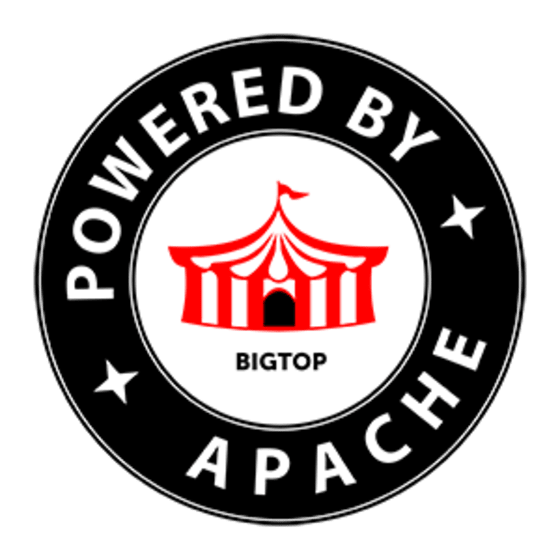 The Apache Bigtop community distills best practices for installing big data software. They extensively test and package Apache big data projects to ensure users are able to manage their deployments. This community also provides a foundation for other projects and products to build from. Juju charms distill the operational intelligence needed to run big software such as Openstack, Kubernetes, and the Bigtop stack across clouds and architectures. Charms provide an Open Source service-oriented approach to sharing how complex software should be modeled. By modeling Bigtop with charms, we can rapidly deploy and test complex solutions at scale (and across clouds). These tests uncover hard problems, which leads to community collaboration, which leads to making individual Bigtop components better. Bigtop charms allow operators and developers to use, test, and benchmark the Bigtop stack on their laptops, bare metal, or favorite cloud. Every time a Bigtop charm gets better, Bigtop also gets better – and vice versa. Since Juju can repeatedly deploy charms on multiple clouds and architectures, it allows us to quickly identify issues in individual components as well the relationships to other components in the Bigtop stack. Today we are thrilled to announce the Bigtop charms, bundles, and test plans live alongside the Bigtop source! If you’re new to Juju, follow the getting started instructions to start developing on these Bigtop solutions. If you need help with that, we’d be happy to walk you through the process on the Juju mailing list. For those of you looking for some face to face training, join us at the next Juju Charmer Summit September 12th-14th, 2016 in Pasadena, CA for charm development, design, and best practices. It’s free for anyone to attend. The Bigtop community is vibrant, collaborative, and friendly — a community we are excited to be a part of to help make Apache big data software better!